Key West offers visitors and anglers the ability to fish for multiple species using different techniques in various locations. 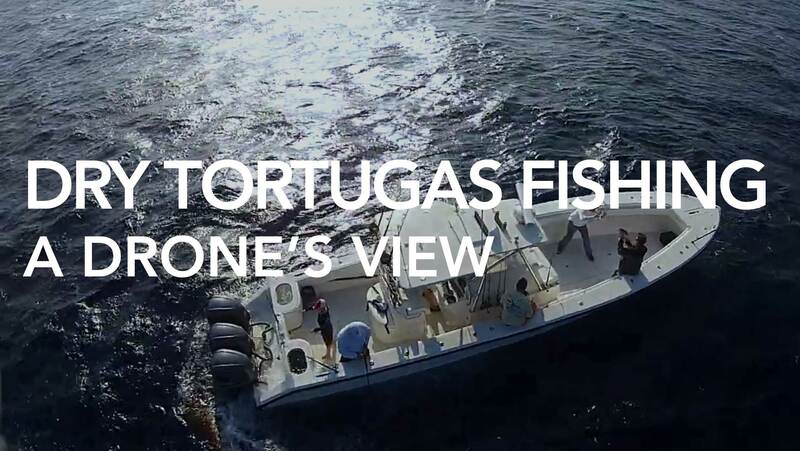 It is the most diverse sportfishing location in the world. 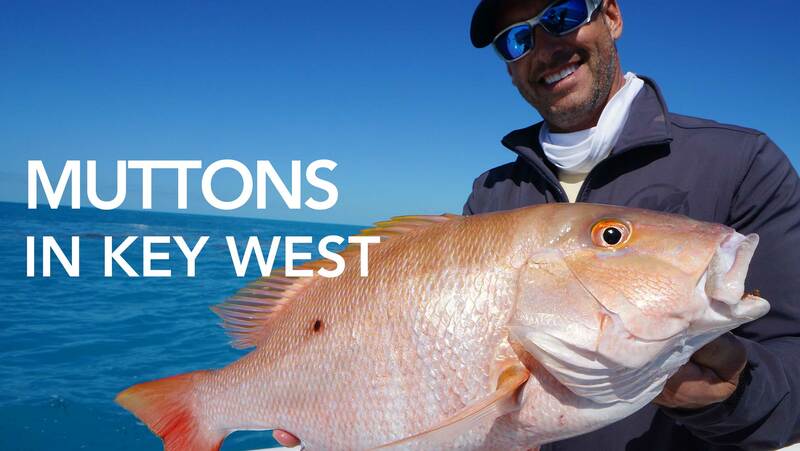 Unlike other sportfishing destinations, Key West offers year round fishing with unlimited potential. At the end of your fishing day you can enjoy the sights and sounds of Key West, including its famous landmarks and fine dining restaurants. Some local restaurants will gladly cook your days catch, which is something we recommend. Eating fresh fish that you caught, prepared by local chefs, is a great way to truly enjoy your fishing experience. Delph Fishing has more I.G.F.A. world records than a lot of world famous fishing destinations. More than 300 to date with more to come. There are more than 40 species of gamefish in local waters, and that does not include the many sub species of groupers and snappers. It is a common occurrence to land 10 or more different species in a single day, including Tarpon, Permit, Sailfish and many more species in the same day. There are even local tournaments that include the above as part of the challenge of the day. 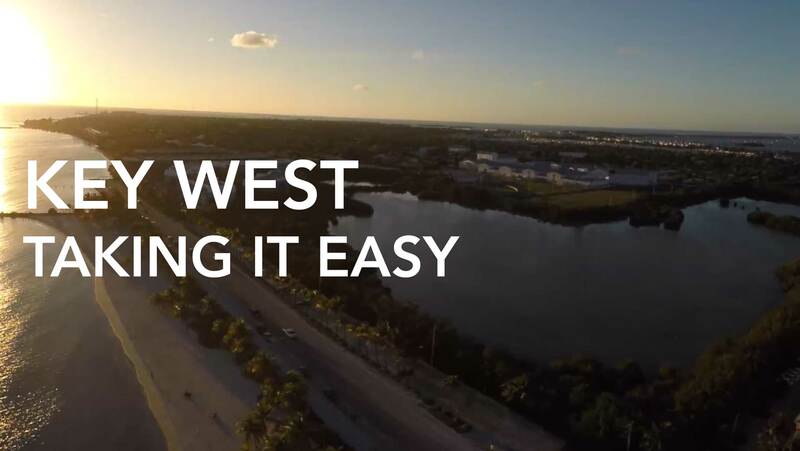 Key West is a destination that one may target world records on most any given trip. Key West offers offshore blue water for pelagic species and you can fish the deep waters of the same areas for Groupers and Tilefish as well as creatures that you will need an ichthyologist to identify. Move in just a little more shallow and you will be fishing over the only living barrier reef in North America. 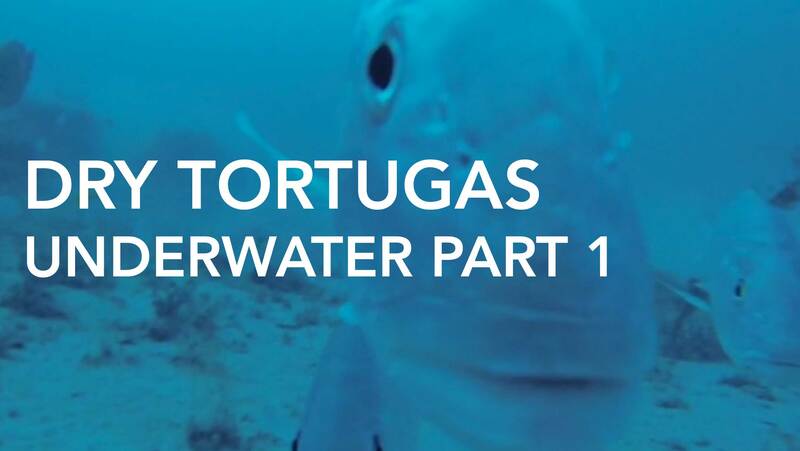 Here you will not only encounter many of the pelagics, but you will find a variety of mid water species such as Amberjack and Yellowtail Snapper, and you will find huge Black Grouper, Red and Mutton snappers as well as a host of other denizens of the deep. This reef is only six miles south of Fort Zachary Taylor on the southern tip of Key West and continues west for more than 150 miles. It only gets better the further west that you go. 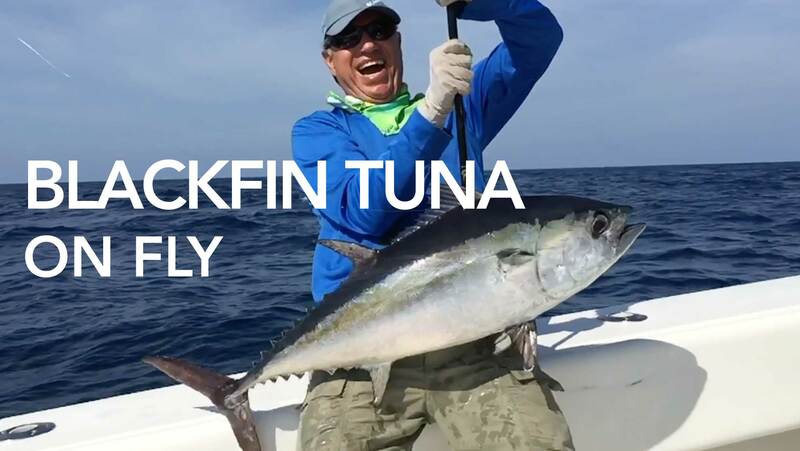 Ballyhoo and other baitfish frequent this reef and provides the most discriminating angler with some of the most exciting surface fishing with chugging and popping lures, to be found in the western hemisphere during the early mornings of the winter months. Move in a little further north and you encounter Hawks Channel where you will find Spanish, Ciro and King Mackerel along with huge Jack Cravalle’s and Barracudas, crashing the schools of bait fish. Although this occurs throughout the day, early morning, up to around 10:00 a.m. is the best. You have to pass through this to get out to the reef and then through the reef to get to the deep water. It will drive you crazy. If you are not willing to suffer the above, try the shallow wrecks to the west of Key West. These wrecks vary in depths from just a few feet below the surface to 50 or so feet. They may easily be seen from the surface on a clear day. Here one may play with a variety of smaller fish such as Pallameta, Pompano, Mangrove and Yellowtail Snappers, as well as Gag, Red and Black Groupers. Chumming with live pilchards will light up the surface with Jacks (Amber, Crevalle and Yellow), Barracuda, Cobia and many more. This is also a fly rodder’s paradise. It is almost impossible not to catch a fish while fishing the wrecks throughout Key West. 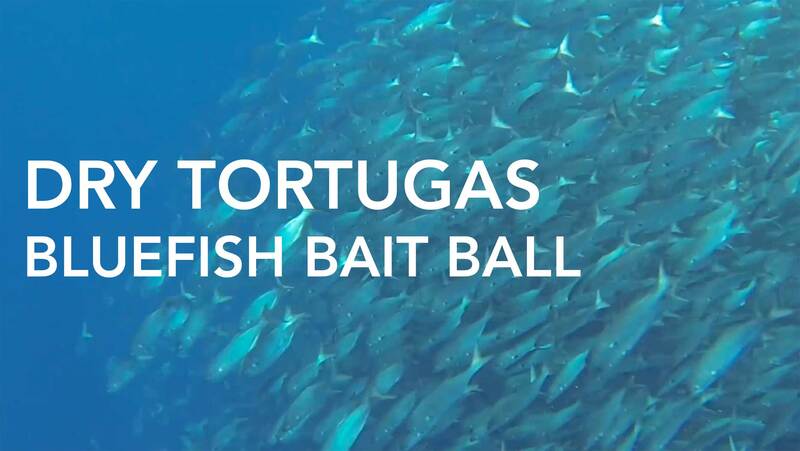 Drop a bait down and enjoy the fight from any of the number of species that frequent the wrecks. Be careful while fighting fish around the wreck. You are almost sure to have an encounter with Goliath Grouper up to over 300 plus pounds. Goliath Grouper’s, formerly known as Jewfish, are notorious for stalking the wrecks and reefs throughout the Florida Keys. These are massive groupers that are currently protected by state and federal regulations. Even though you cannot keep a Goliath Grouper, you are sure to remember catching one. Their size and power will leave a lasting memory for any angler who is able to reel one up. When you get one next to the boat you will be astonished at their size and almost ancient appearance. You will notice their giant tailfin and see exactly how they generate their power. Lets get out of here and stop by the flats, (i.e. water less that 6 feet deep). Key West offers some of the finest flats fishing to be found anywhere in the world. 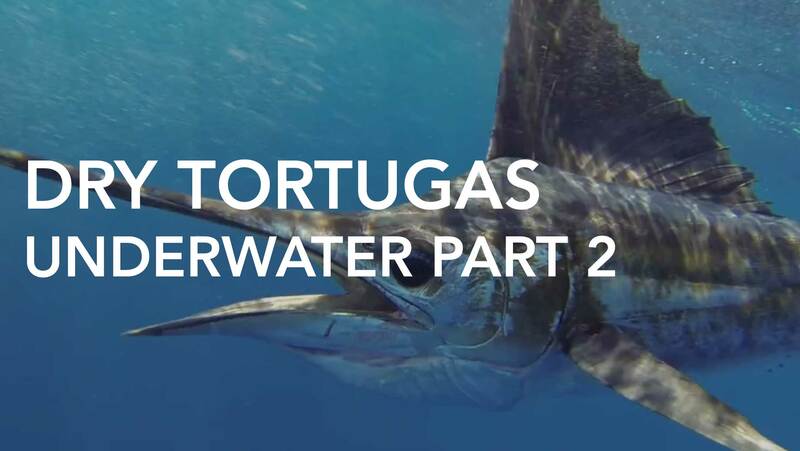 Behemoth Tarpon, world record Permit, Bonefish, Mutton Snappers, Barracudas as well as a variety to Sharks, all of which take artificial lures and flies. Most anytime that the weather warms the water temperature to above 70 degrees, fish will be roaming the flats searching for someone to harass. I will only lightly touch of fishing the harbor of Key West. Thats right, the harbor, just a few feet from shore. Back in the early 1960’s, a small group of light tackle fishermen began to develop techniques for the various fish that frequent the channels adjacent to Key West. Hiding from the wind on the bad weather days, they were able to produce some great catches. Tarpon of over 200 pounds, Permit into the 40 pound range. Cobia to near 100 pounds, Kingfish to near 70 pounds, Jacks in the 40 pounds class and on, and on. Today that fishery remains a viable fishery, allowing the angler to target quality fish in the worst of weather. And you can still get a hot lunch at the famous Raw Bar Restaurant in down town Key West.